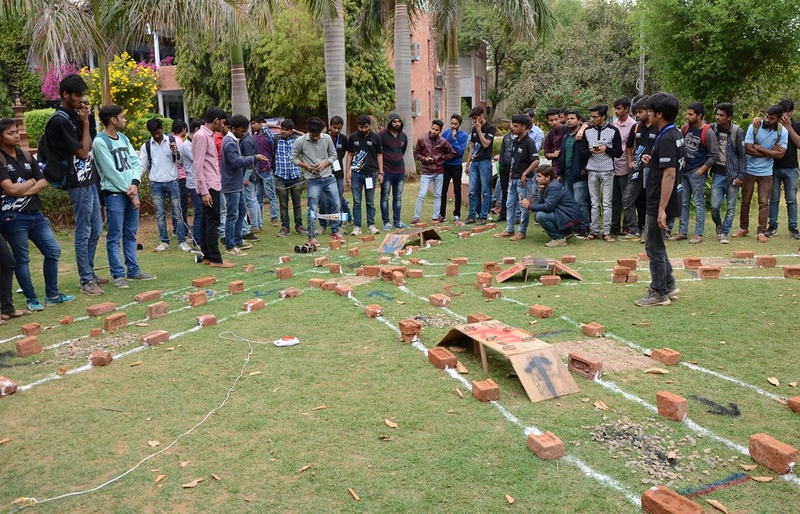 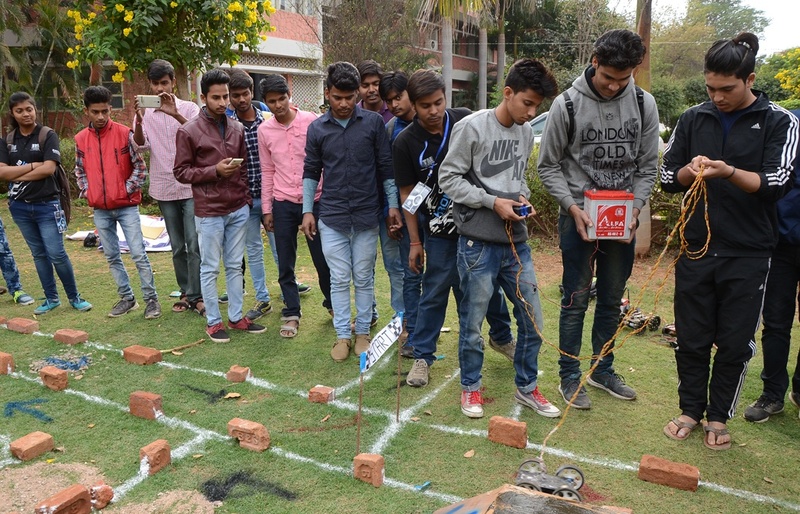 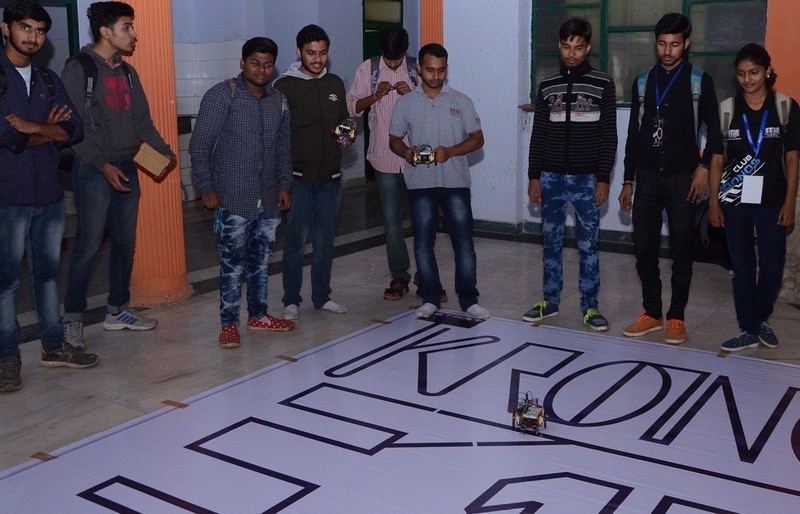 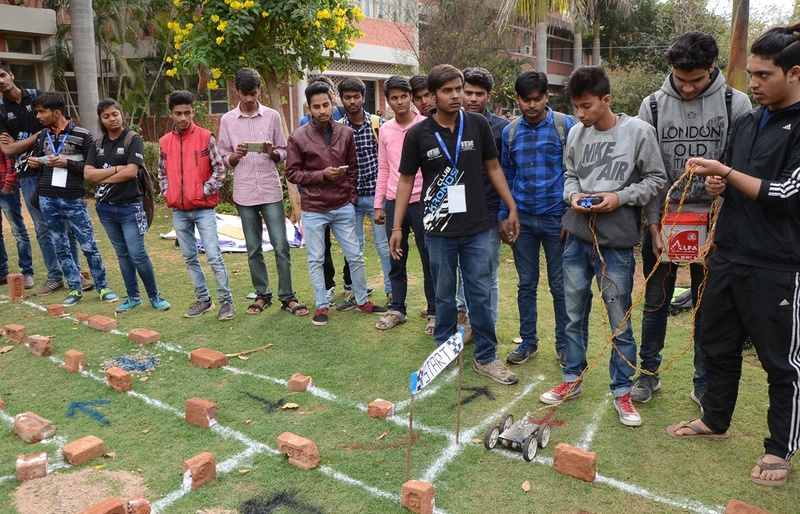 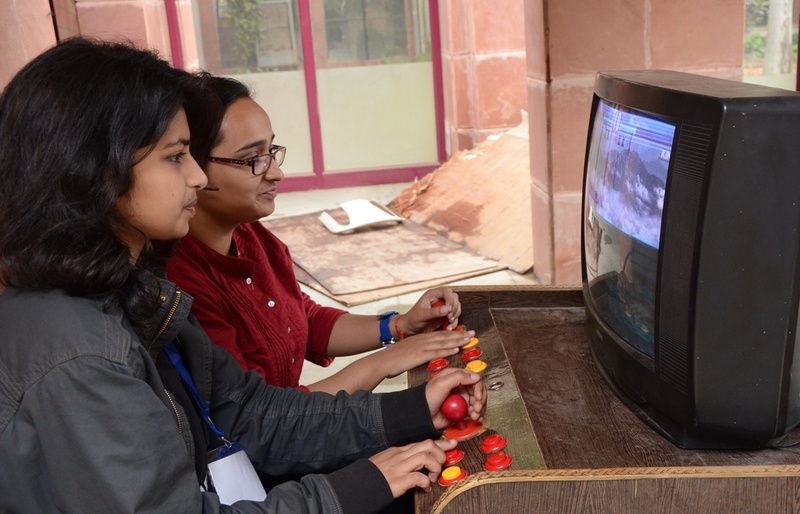 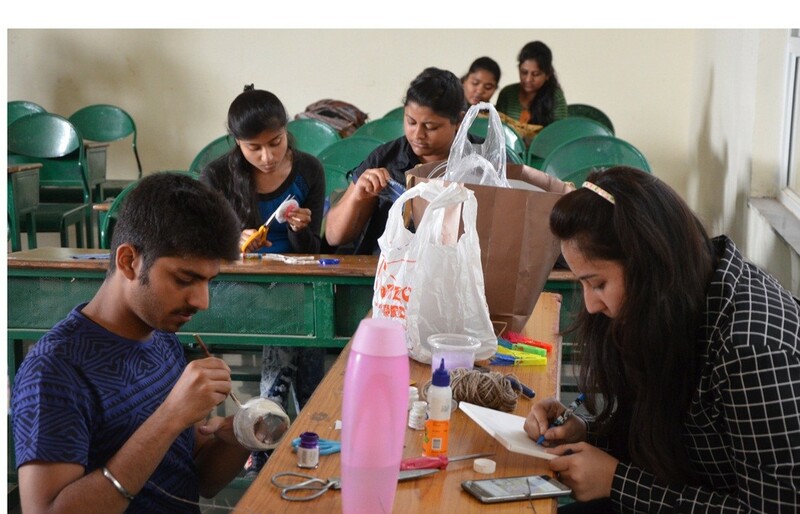 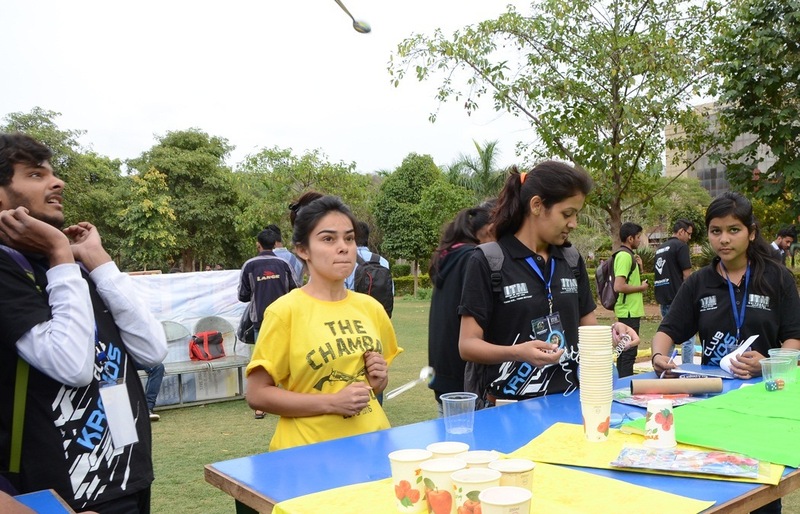 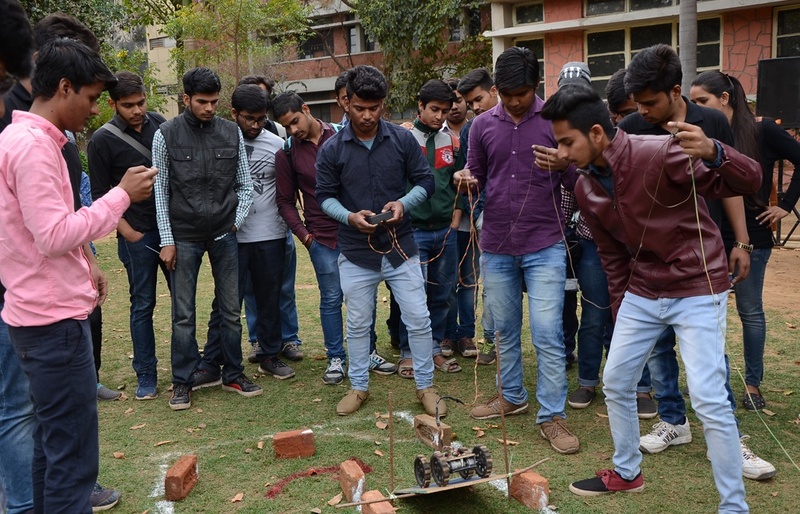 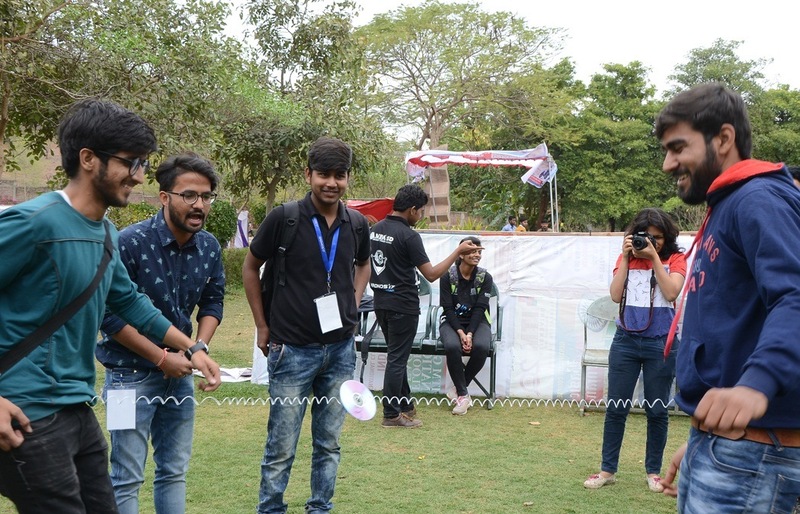 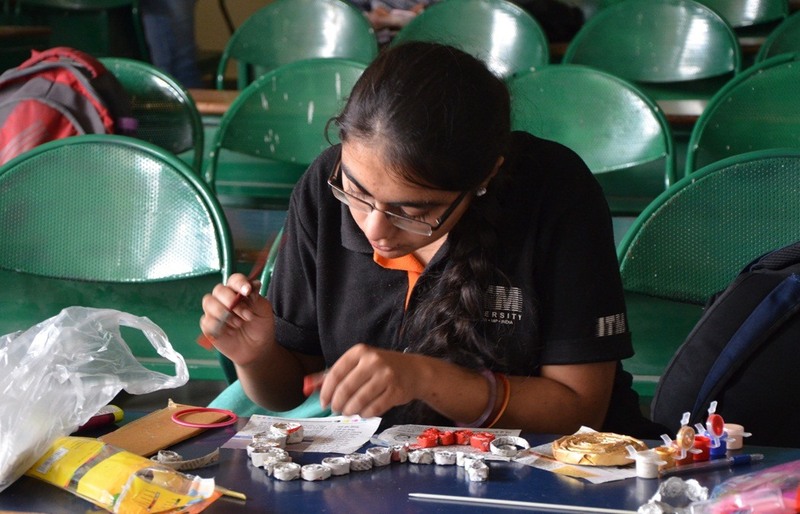 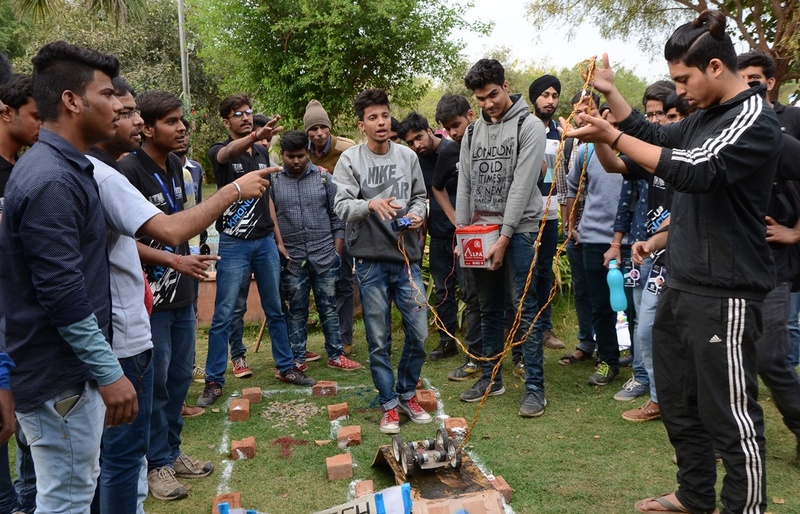 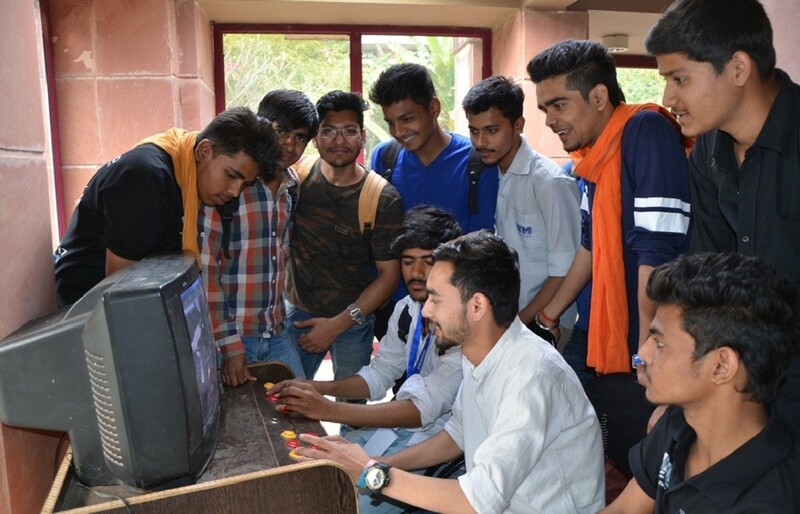 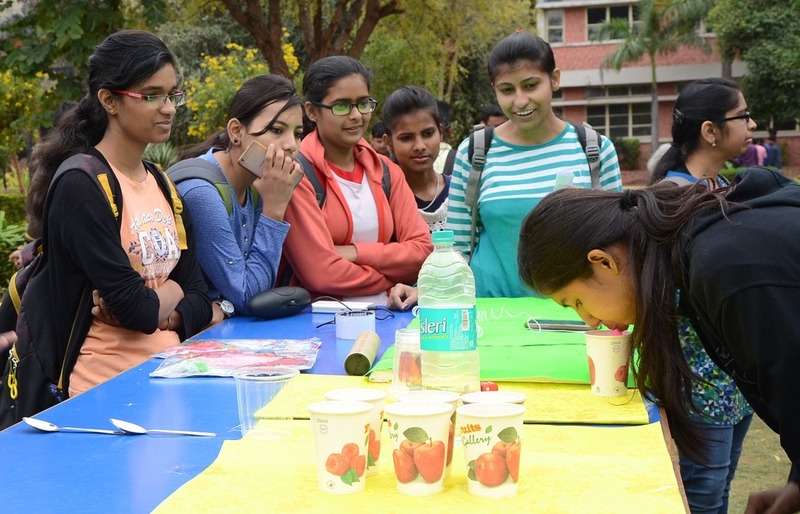 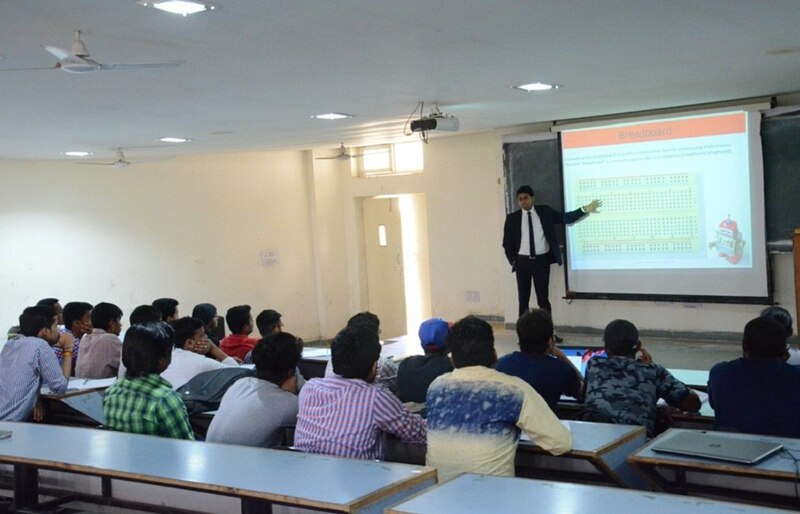 The grand mega fests of ITM-University Gwalior, namingly KRONOS, the tech fest and SAGACITAS, the management fest, began with vibrant hues of enthusiasm, passion to learn and compete and above all unmatchable team spirit. 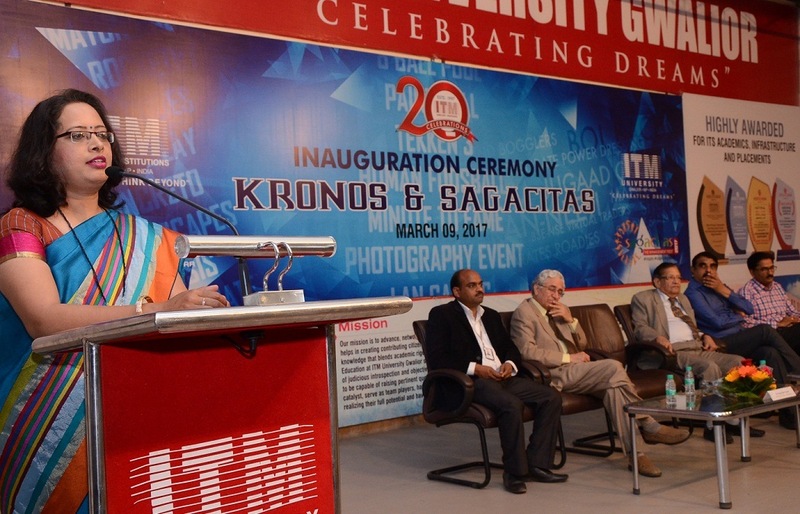 The two programmess were inaugurated on 9 March 2017 at the Ustad Alauddin Khan Conference Hall in the Turari campus of ITM University by the Deputy Collector of Morena, Ms. Pushpa Markam. 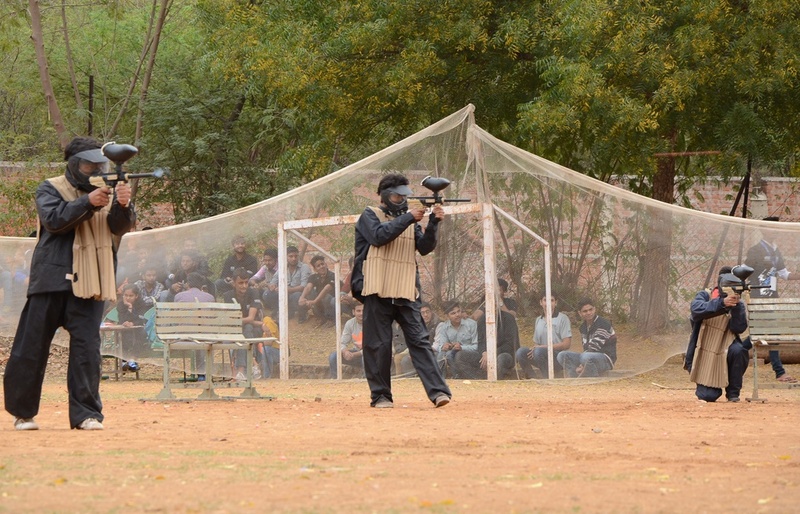 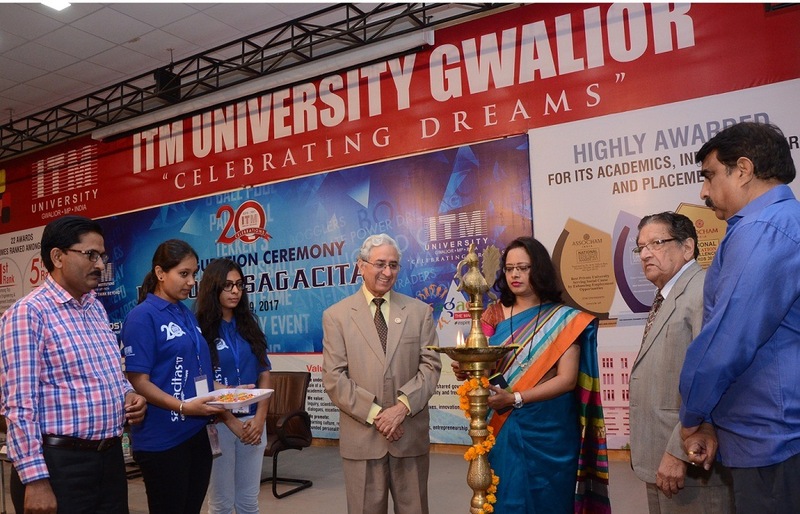 Tremendous zeal and thrill echoed everywhere in ITM ! 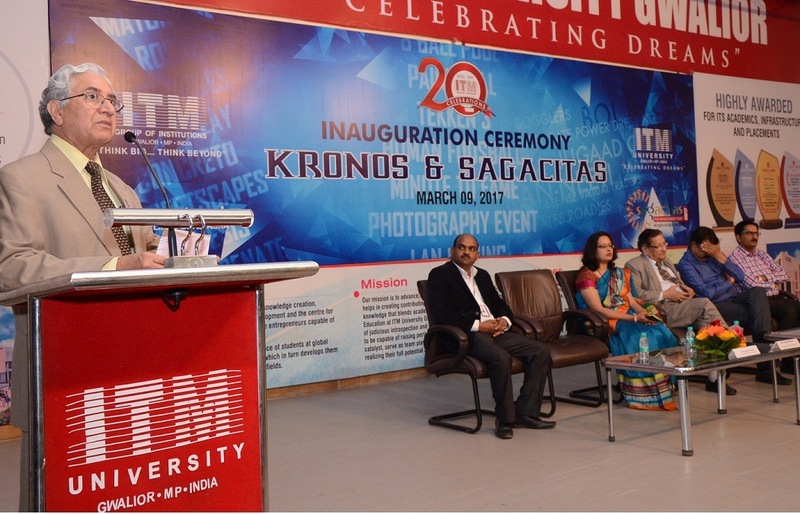 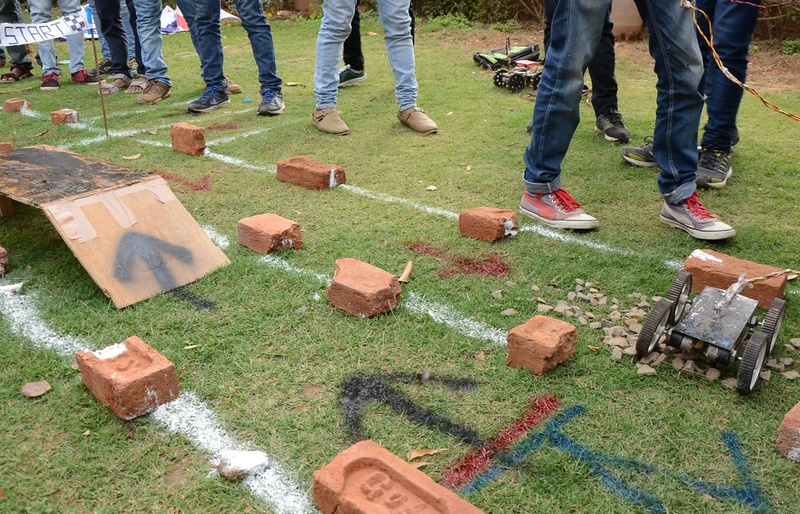 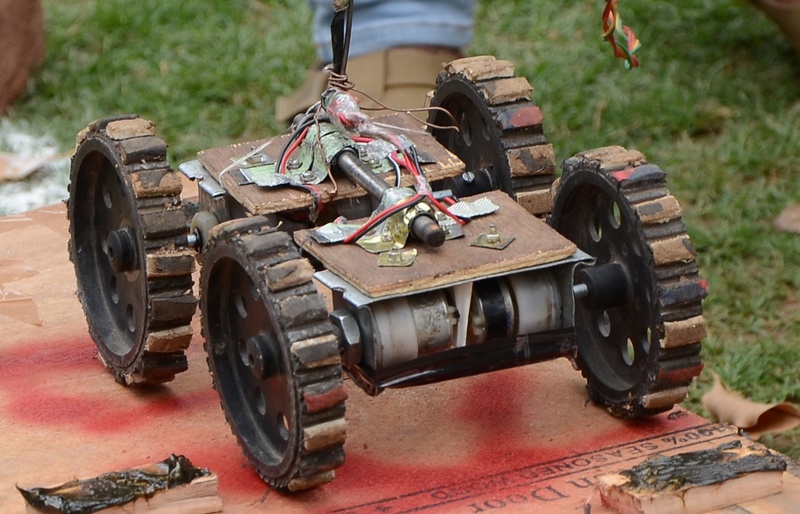 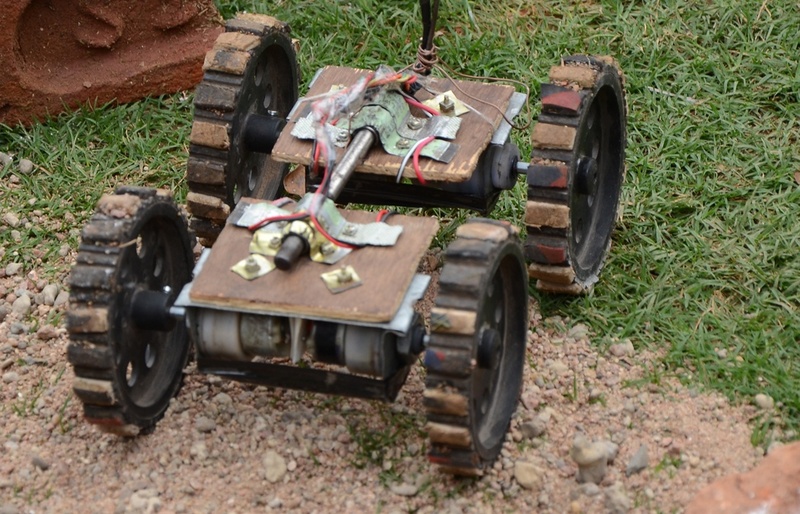 A number of thrilling events took place in the Management Fest Sagacitas and the Tech Fest kronos. 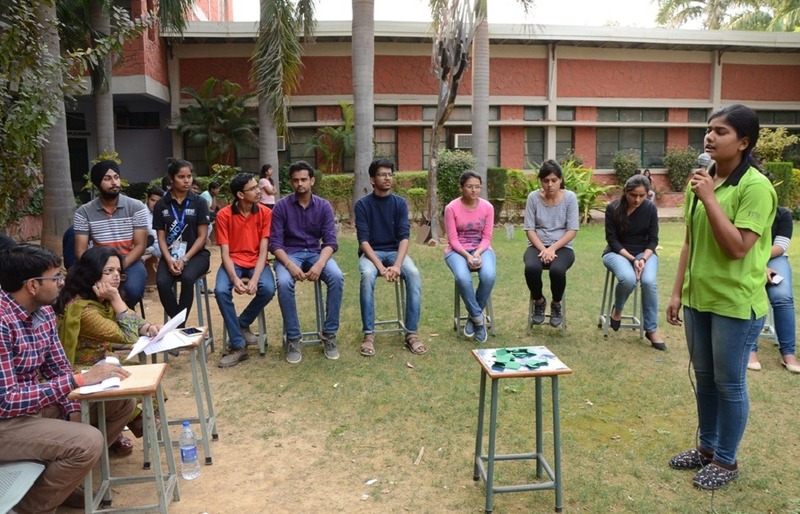 The former comprised of Mind Boggler(the Quiz), Jugaad Creation, Corporate Roadies(Group Discussion), Bol Bachchan, Corporate Power Dressing , Management Flaws and Ran-Neeti. 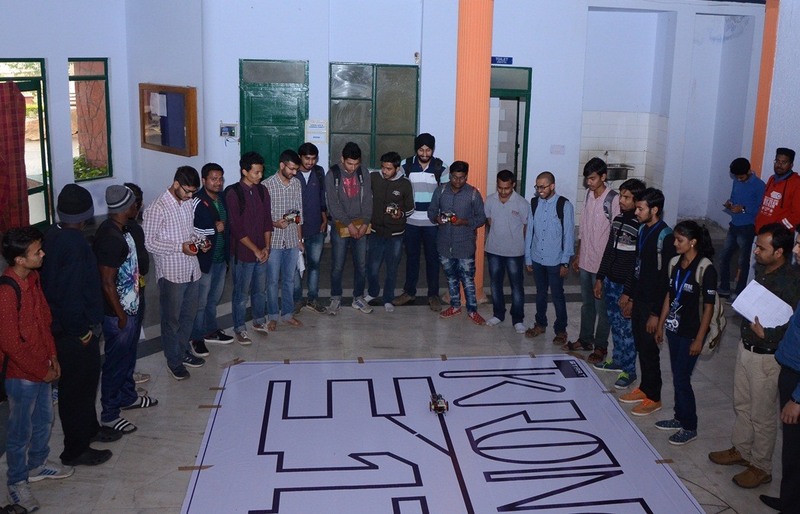 While kronos encompassed Automation Race, Water Rocketry, Colour Codes, Code Relay, Concreto, Streetscapes, Youth Senate, Genesis, Photography, Paint Ball, LAN Gaming, Minute to Fame, Eight Ball Pool, Tekken 3 and ArduBotics, that galvanized the students and inclined them to use their gray matter to the best of their extents ! 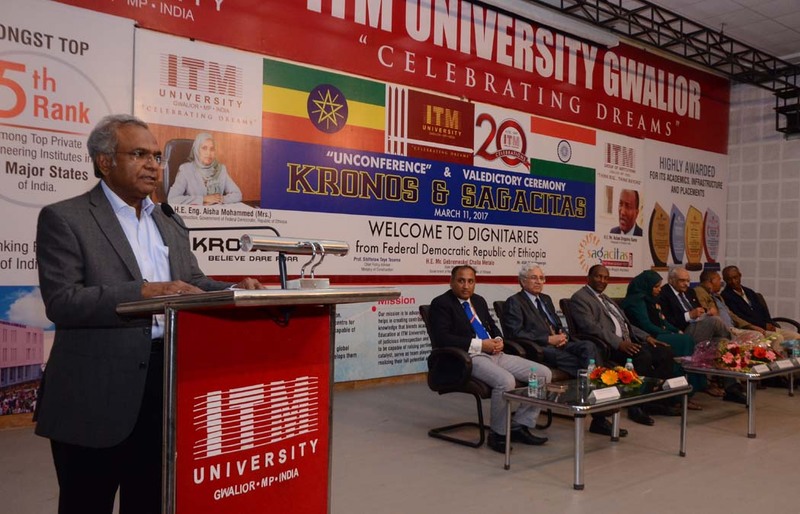 The Tech Fest, KRONOS and Management Fest, SAGACITAS concluded on 11th March 2017, with the Prize Distribution Ceremony in the presence of distinguished dignitaries from Ethiopia. 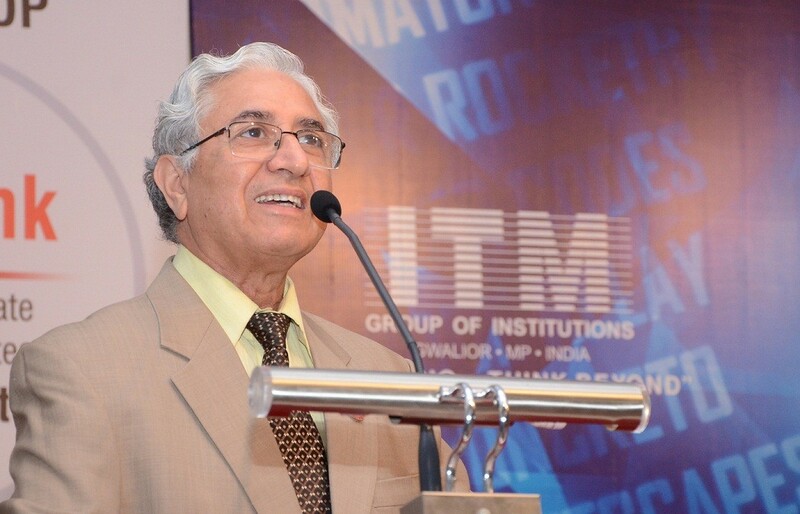 The valediction ceremony was graced by the benign presence of His Excellency, Mr. H.E. 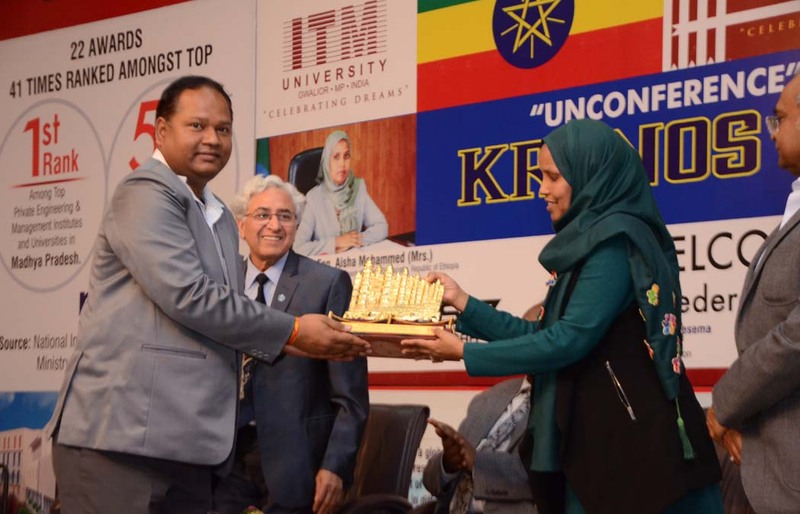 Asfaw Dingamo, Ambassador Extraordinary and Plenipotentiary, Embassy of the Federal Democratic Republic of Ethiopia, Her Excellency, Engineer Aisha Mohammed, Minister of Construction, Government of Ethiopia, Mr. Gebremeskel Chele Metalo, Minister of State for Construction, Government of Ethiopia, professor Shifrotoye Tresema, Chief Planning Advisor, Ehiopian Government, Mr. Asalf Habtegiorgis, Counselor (Education), Embassy of Ethiopia, the honourable Chancellor , ITM-University Gwalior, Mr. Rama Shankar Singh, Advisor to the Chancellor, Prof. R.D. 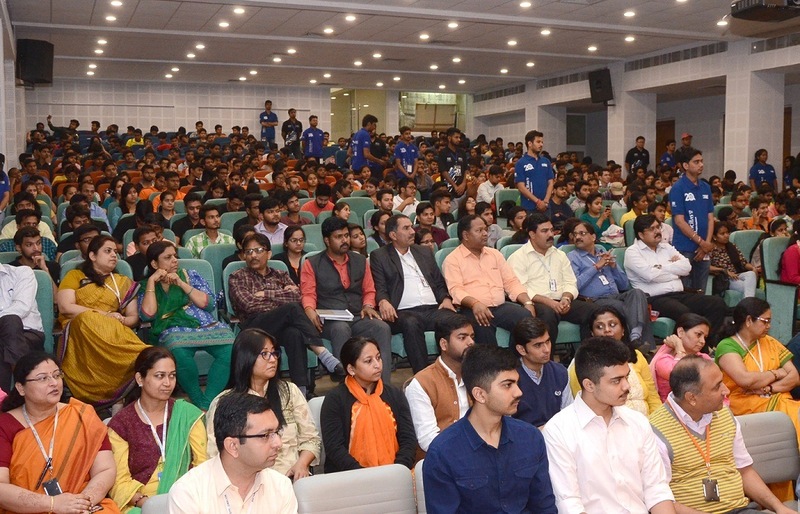 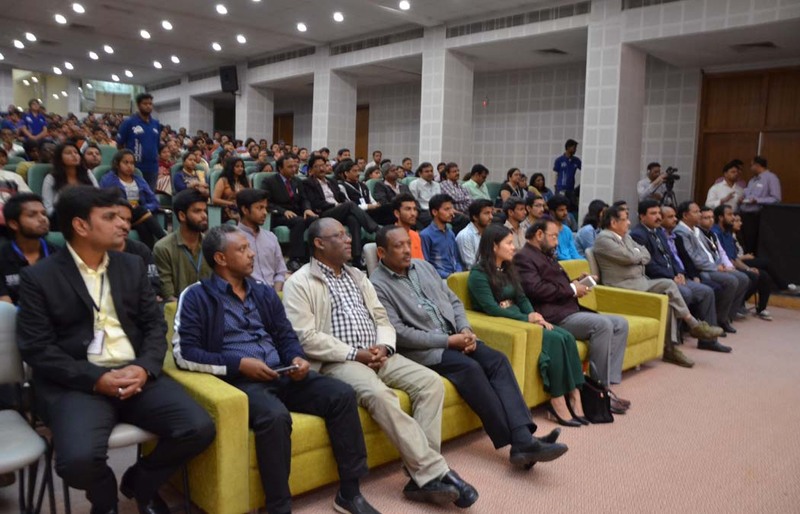 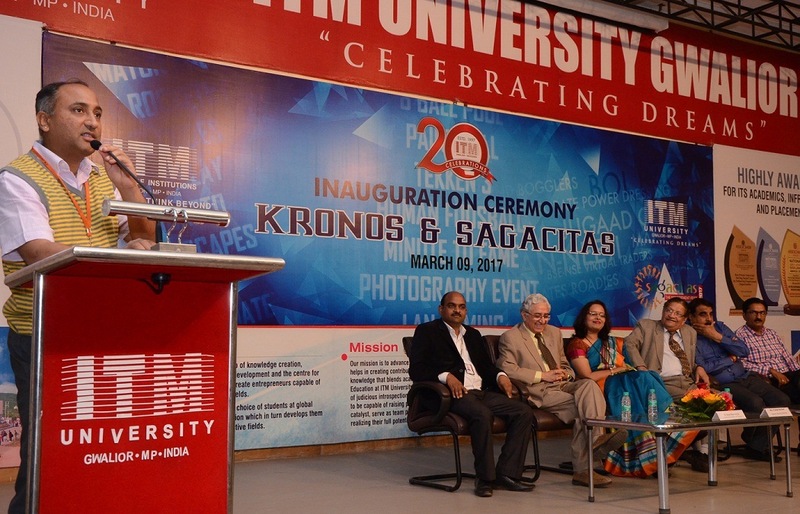 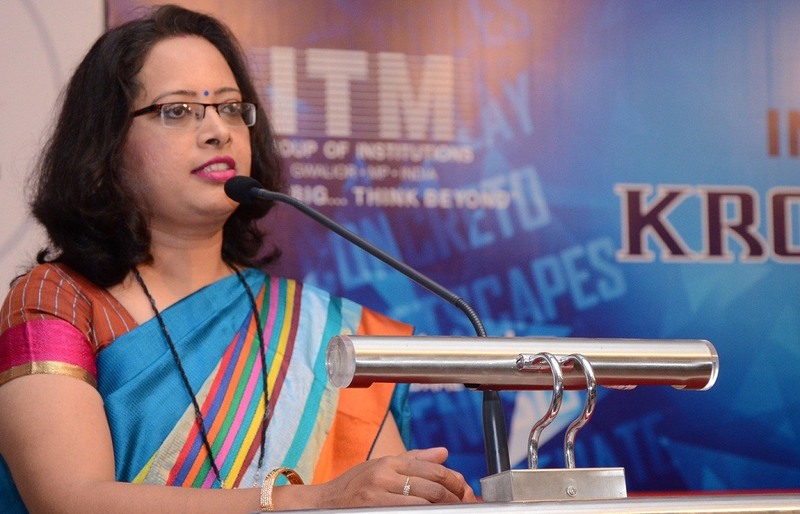 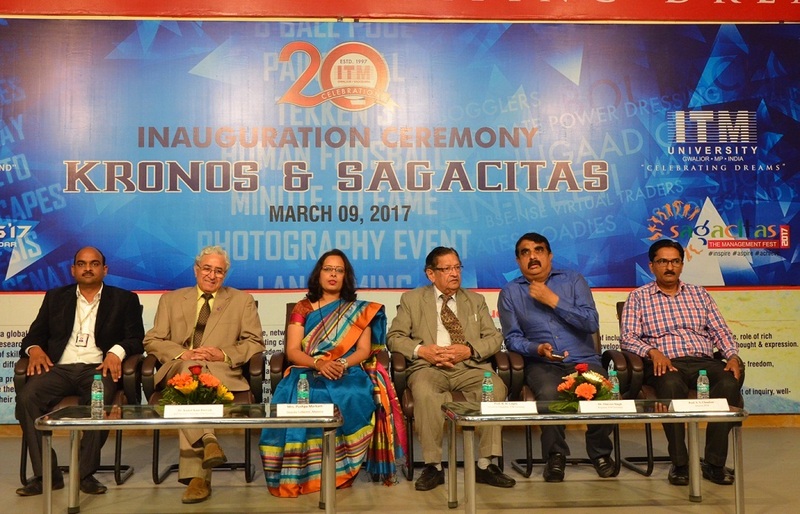 Gupta ,the Vice President, ITM, Mrs. Ruchi Singh, Managing Director Dr. Daulat Singh Chauhan,Vice Chancellor, Prof. Kamal Kant Dwivedi and Registrar, Dr. Omveer Singh. 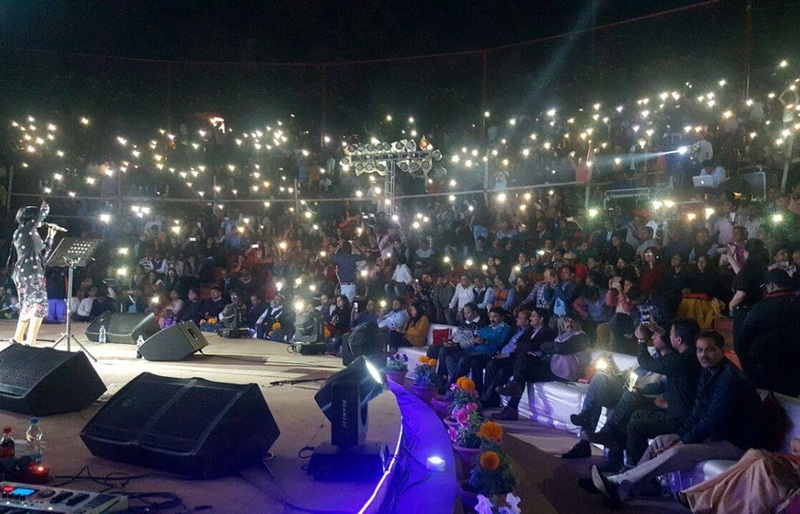 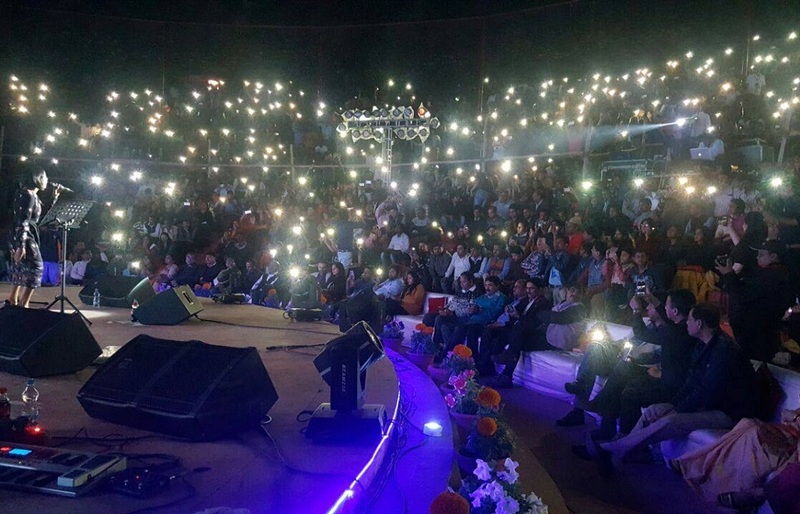 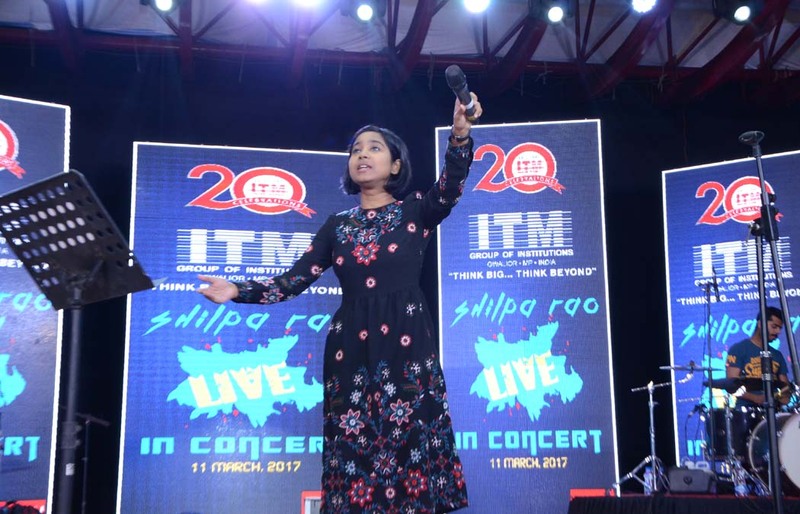 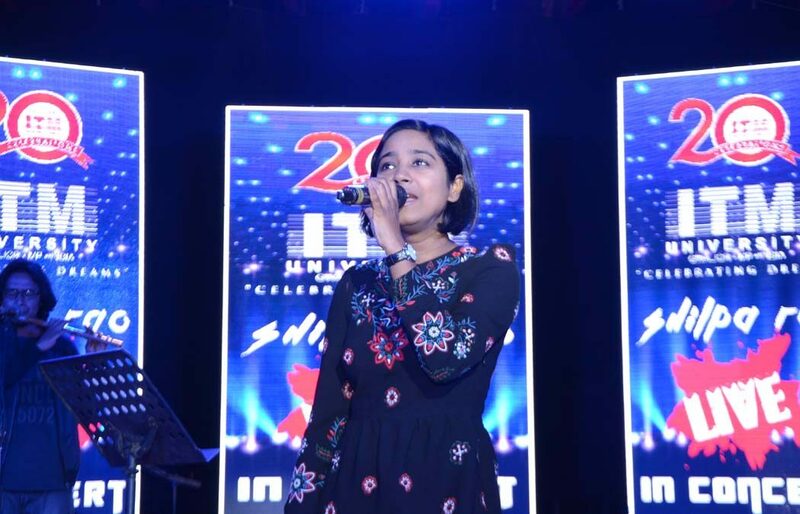 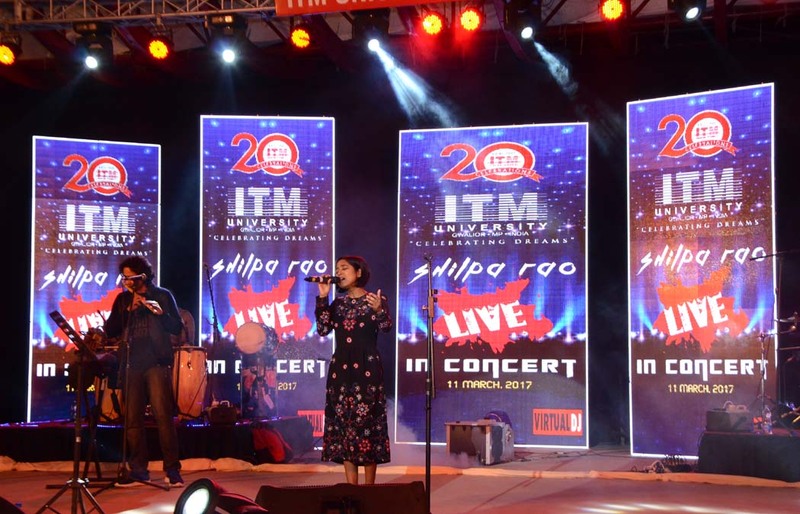 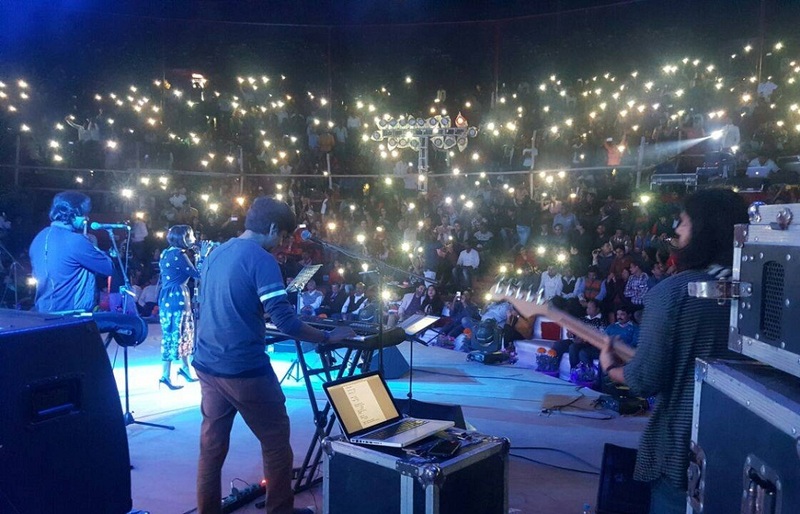 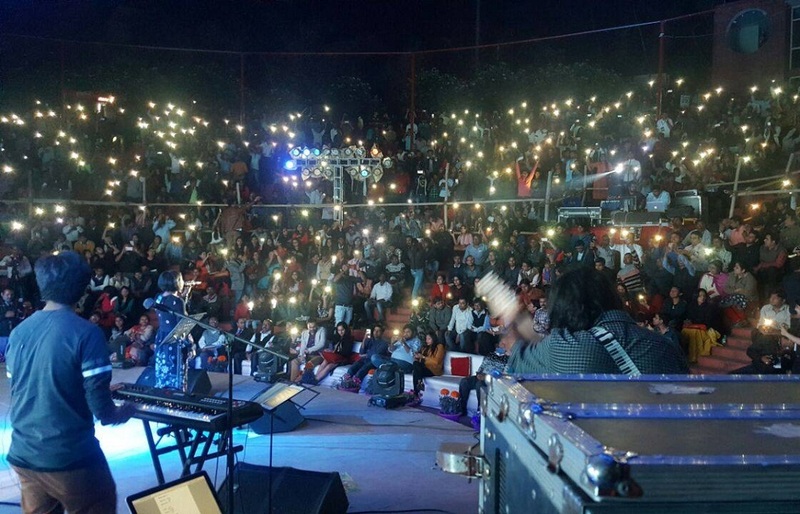 The closing ceremony was followed by the Shilpa Rao Official Concert Unplugged …at the NAAD amphitheatre in Sithouli Campus of ITM-University. 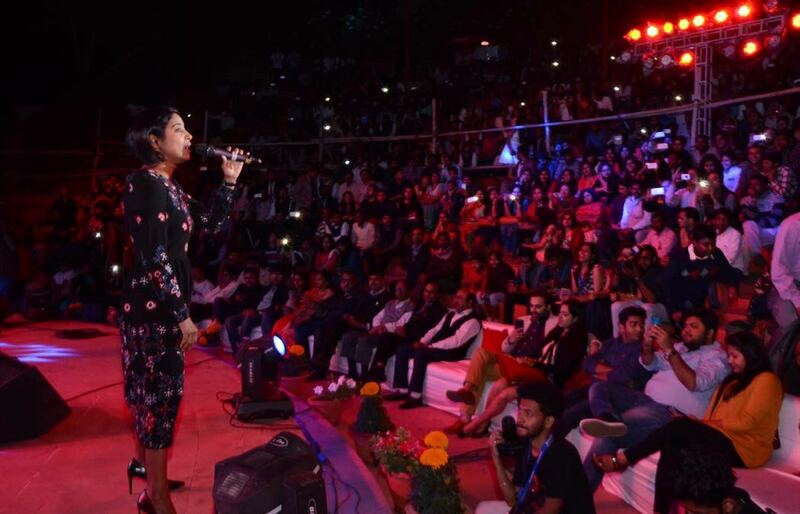 Shilpa Rao, the Indian playback singer who participated in the Coke studio series, Pakistan, gave voice to a number of superhit songs, namingly Khuda jane, Maula mere, Ittefaq se, Ishq sawa, Manmarzeeyan, Malang malang,Dama dam mast kalandar. 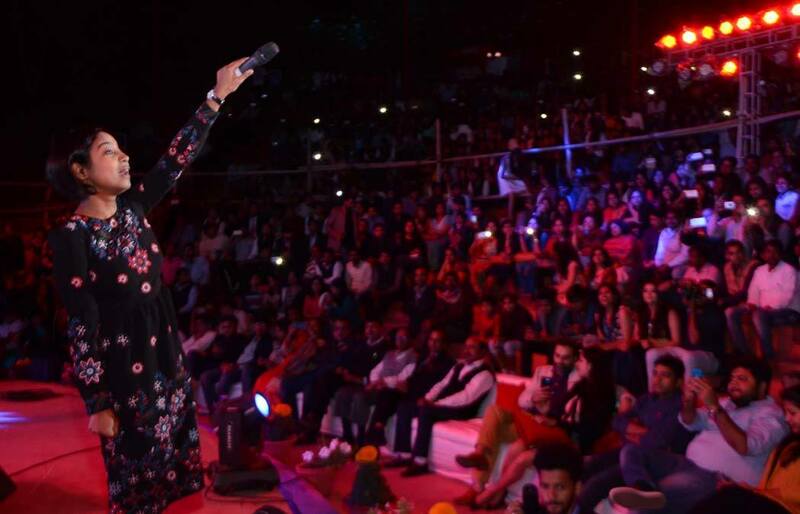 The flamboyant diva through her melodious voice and mastered art drove the audience wild and attuned them to tap into the rhythmic beats of her vocal melodies. 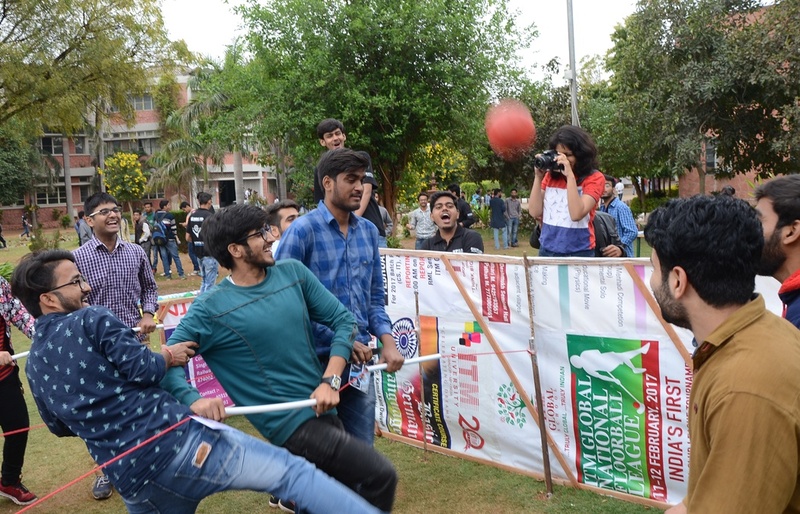 There was brouhaha amongst the connoisseur- turned amateurs who echoed till the end…once more…once more…!